There are currently thousands of Overseas Filipino Workers, or OFWs for short, that have returned home in their motherland due to their end of the contract in their jobs abroad, or others due to problems encountered with their employers. Photo: Emergency Skills Training Program for OFWs, TESDA starts on May 1. With this, many OFWs and Filipinos within the country seek new ways of livelihood, as a means of sustaining families and themselves. 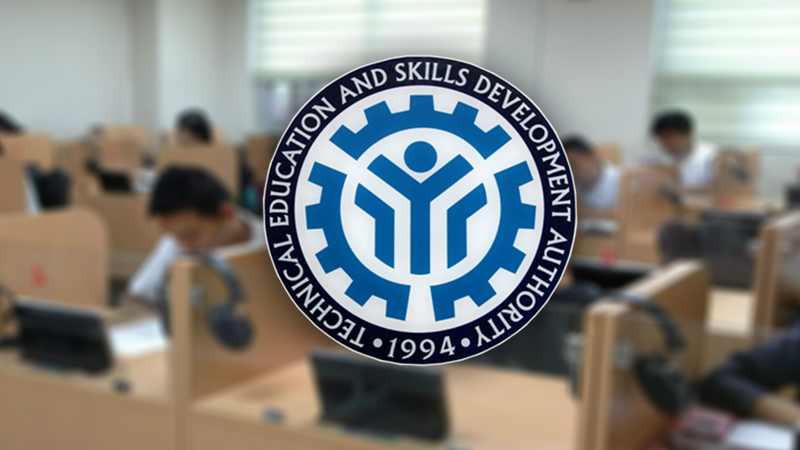 With this rise in demand, the Technical Education and Skills Development Authority, or more commonly known as TESDA, is currently spearheading a program that offers free technical skill training for jobs deemed by the government as currently in-demand, not just in the Philippines but in other countries abroad as well. TESDA is the main managing and supervising body in the Philippine government under the Department of Labor and Employment and the Office of the Cabinet Secretary that is responsible for technical education and skills development in the Philippines. This TESDA program aims to provide free tuition as well as tools to be used during the duration of the courses the applicants chose. Transportation allowance and meals are also provided to those who’ll avail of this program. There are also courses for driving trucks and industrial/construction vehicles, which is said to be one of the highest in-demand jobs not just in the country but abroad as well. The program also offers linguistics that is actively sought out in the work fields and abroad as well. There are courses for Japanese Language, English proficiency, Arabic language and Saudi Gulf Culture, Mandarin Chinese language and culture, Spanish language for different vocations and Italian language and culture. The TESDA Emergency Skills Training Program is on a first come first serve basis registration starting on May 1st to the 31st. This is currently open for Filipinos in the National Capital Region, but the agency is looking to open this beneficial program to other regions in the country as well, to help as many Filipinos in getting a decent livelihood. This program aims to train and aid those that are looking to be equipped for globally diverse in-demand jobs. For further inquiries on this program and how to avail and reserve, you may also contact TESDA through their hotline number (887-7777) or their website (http://www.tesda.gov.ph).